Spacious contemporary ranch with income apartment. 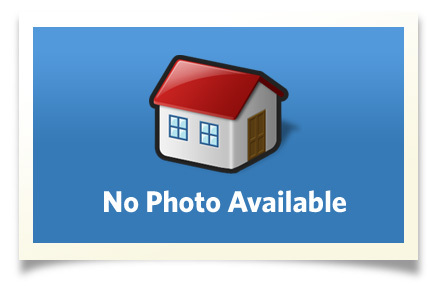 3 Bedrooms, 3 bath home plus a separate 1 bedroom, 1 bath terrace level apartment. The home is sited at the end of a quiet cul-de-sac. Enjoy the open floor plan, sunroom, cathedral ceilings, gleaming hardwood floors and modern finishes. The home offers a lower level family room with wet bar and full bath. Enjoy being minutes to shopping, services, schools and Cornell University. Delightful gourmet kitchen wiith gas cook top and open to a cheerful breakfast area. This home offers incredible natural light throughout. Interior Size: 2768 sq. ft. Located in the beautiful Finger Lakes area. Enjoy the beuatiful state parks, gorges, Cayuga Lake, wine trails, local theatre, concerts, art and wine trails.. The home of Cornell University and Ithaca College.